What exactly does 'sustainable' mean? In short, sustainable means that people, environment and economy are in balance with each other so that the earth is habitable for future generations as well. Why should we care about sustainability? Actually, it is very simple: we depend on natural resources, and if we consume faster than our natural resources are able to regenerate, the balance is lost, with negative consequences: scarcity of water, soil depletion, air pollution, deteriorating quality of life, and because of the scarcity of our natural resources products become more expensive. responsible production: minimal impact on the environment, good working conditions and fair wages and prices. How do you know if a fabric is sustainable? Certain fabrics we view as sustainable because of their relatively small ecological footprint: linen and hemp. Those are fabrics of which we wish that the supply were much larger than is now the case. Flax, from which linen is made, and hemp are crops that require little to no pesticides, irrigation or fertilisers. Flax and hemp were of old grown in Western Europe for textile production, but they have been replaced by synthetic fabrics and cotton; and the processing of crops into yarn and then into textile has largely been displaced to China during the last decades. The cultivation of hemp also has had quite some problems because of the anti-drugs policy - although the hemp variety used for textiles is a THC-poor variant of the cannabis plant and not suited for smoking. But: some experimenting takes place however in the Netherlands to revive the hemp textile industry, and we look forward to the results! The FWF-label is a label that relates to working conditions. Companies and brands that carry this label thus express that they take responsibility for the working conditions under which their fabrics and textile products were made. Among the working standards of the FWF are: no child labor, safe and healthy working conditions, and payment of a living wage. Want to know more? See http://www.fairwear.org/. Fair Trade stands, of course, for fair trading, and it is more than a label. Like other labels Fair Trade lays down requirements regarding the environment and social working conditions. Fair Trade differs however from other labels in that customers not only pay a guaranteed minimum price for products that are made as sustainable as possible, but also contribute to the reduction of the chasm between rich and poor by granting small producers, such as cotton farmers, a premium on top of the price of the product that can be used for example for local health care. National certification organizations determine whether there is compliance with the Fair Trade requirements and assign the label. In the Netherlands this is done by the Max Havelaar Foundation. Globally checked by FLOCERT. Want to know more? 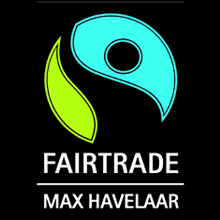 See http://maxhavelaar.nl/wat_is_fairtrade. The GOTS seems to be well on its way to become the leading standard in the plethora of labels. It is a comprehensive label that covers the entire production process, from raw material to finished product, and it lays down strict requirements in regard to environmental aspects as well as in regard to the social working conditions. Want to know more? See http://www.global-standard.org/the-standard/general-description.html. 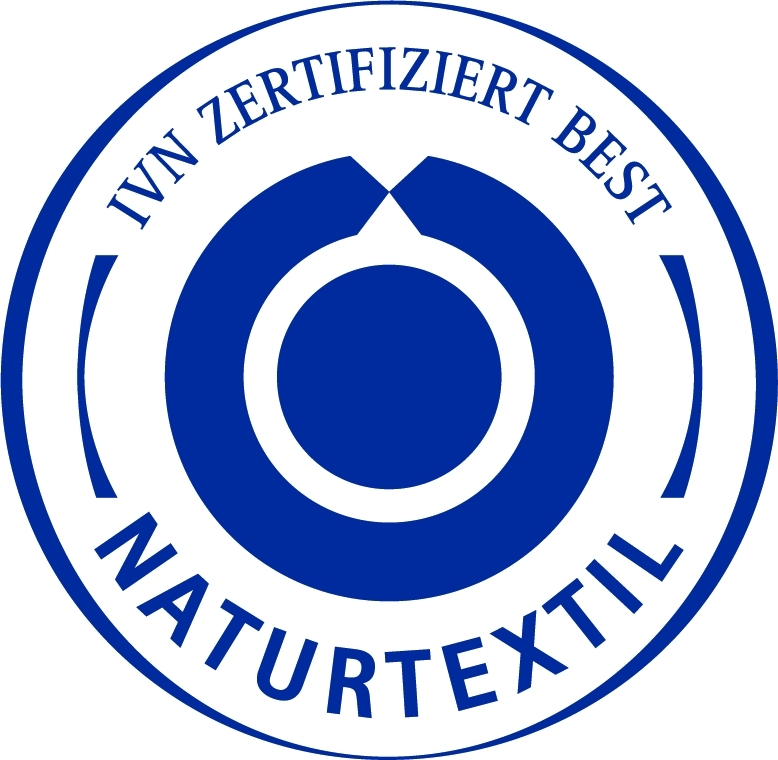 IVN BEST is the label of the Internationaler Verband der Textilwirtschaft (IVN) and is very similar to the GOTS label. Like the GOTS, IVN BEST covers the entire production process, from raw material to finished product, and there are strict requirements regarding the environmental aspects as well as the social working conditions. IVN BEST differs from GOTS however in that in some respects the requirements are stricter than the GOTS requirements, for example in regard to admissable dyes and other finshing processes of the fabric. IVN BEST is currently the strictest label that we know of. Want to know more? See http://www.naturtextil.de/verbraucher/qualitaetszeichen/best.html. Masters of linen guarantees the European provenance and production of linen fabric and ready-made linen products. The flax of which linen is made has to be grown in Europe, the yarn which is spun from the flax has to be spun in a European spinning mill, the fabric has to woven in a European weaving mill. And of course fabrics which carry this label comply with European and national legislation regarding environmental and working conditions. Want to know more? See http://www.mastersoflinen.com/eng/celc/5-club-master-of-linen.